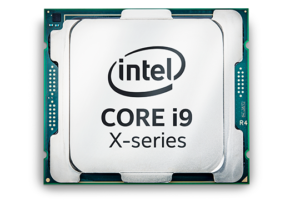 Intel’s flagship processor for 2017, the Core i9-7980XE, is an 18-core behemoth designed specifically for one reason: to beat AMD’s Threadripper in core count (which is up to 16 cores by the way). 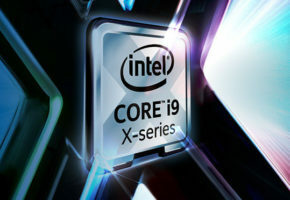 The i9-7980XE is currently the most expensive modern desktop CPU you can find, at least on paper, because it is not yet on sale. 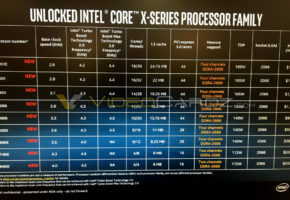 Some lucky tech enthusiasts got their hands on early samples, but we don’t know if those are pre-production samples or retail units. 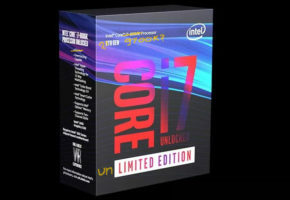 What we do know is that there won’t be many reviews of this CPU, because Intel has no interest in providing samples to all reviewers. 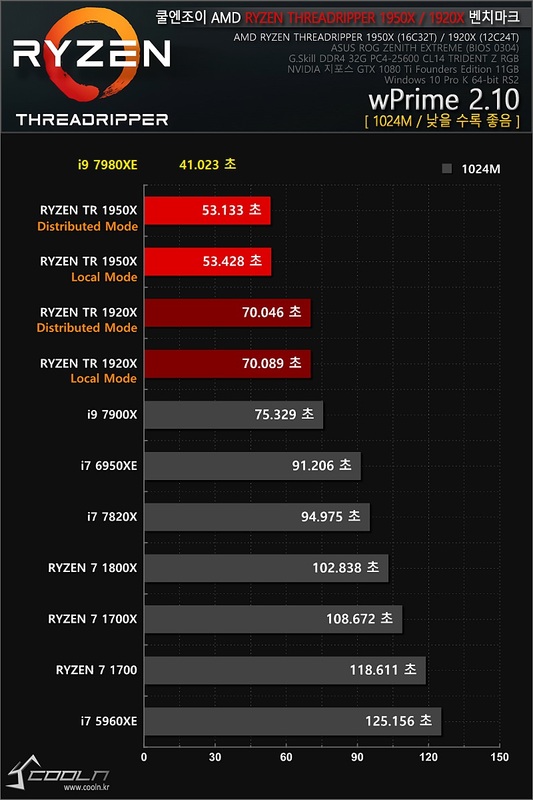 The market for this processor is extremely small, in fact, I can’t think of anyone who would actually need such processor as a daily driver. 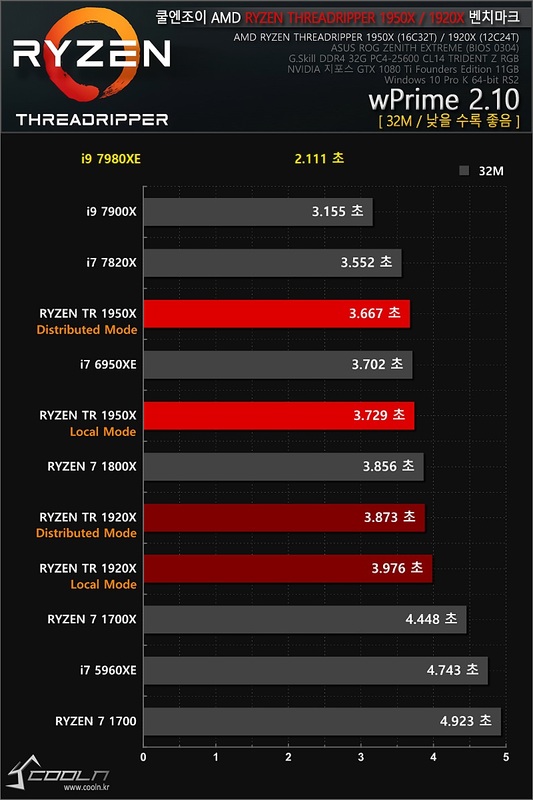 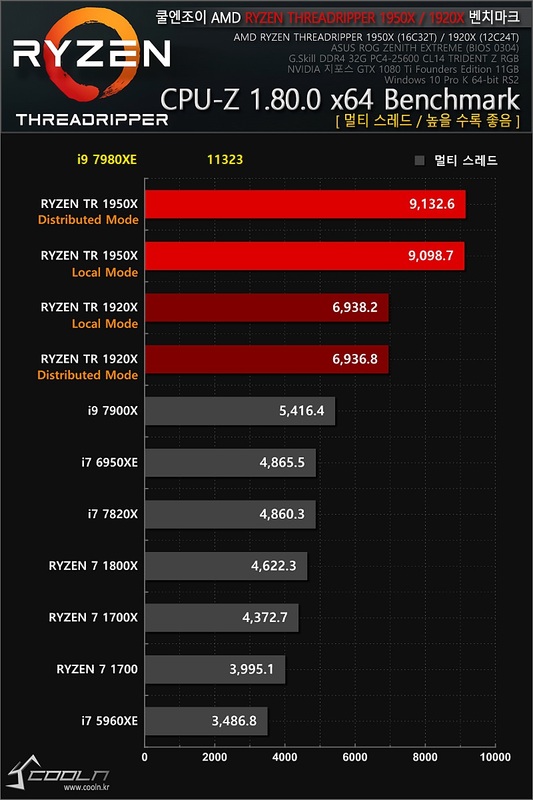 Most content creators are more likely to buy Threadripper 1950X or even i9-7960X, which is 300 USD cheaper and only lacks 2 cores compared to 7980XE. 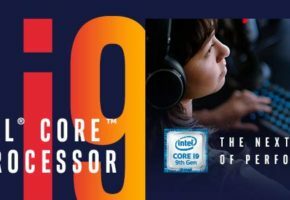 The i9-7980XE just screams desperation from Intel, but is it just a marketing stunt or a true king of high-performance computing? 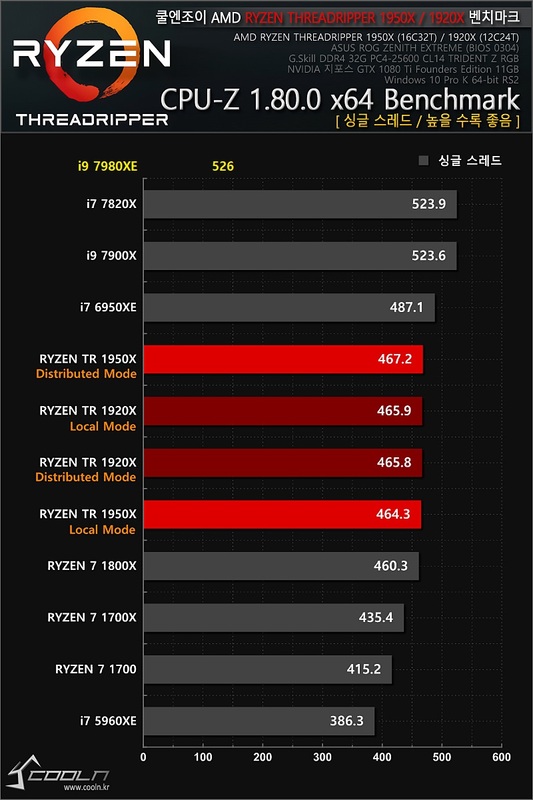 The benchmarks come from Coolenjoy, where we learn that the CPU was tested on ASUS APEX motherboard (designed for overclockers). What was discovered is that the CPU boosts up to 4.2 GHz on all cores during Cinebench. 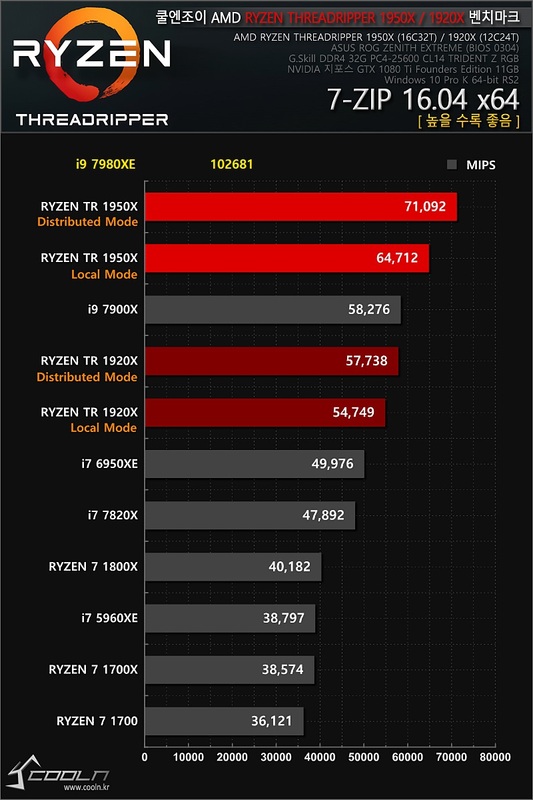 It’s unclear if this is a motherboard-specific feature or this is exactly how it’s supposed to be. 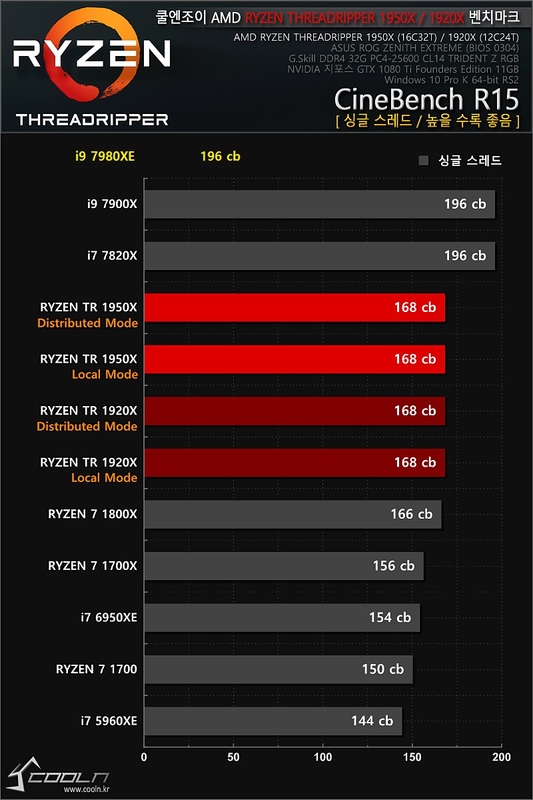 Officially the i9-7980X should only boost up to 4.4 GHz on two cores in Turbo Boost Max 3.0 and up to 4.2 GHz in Turbo Max 2.0. 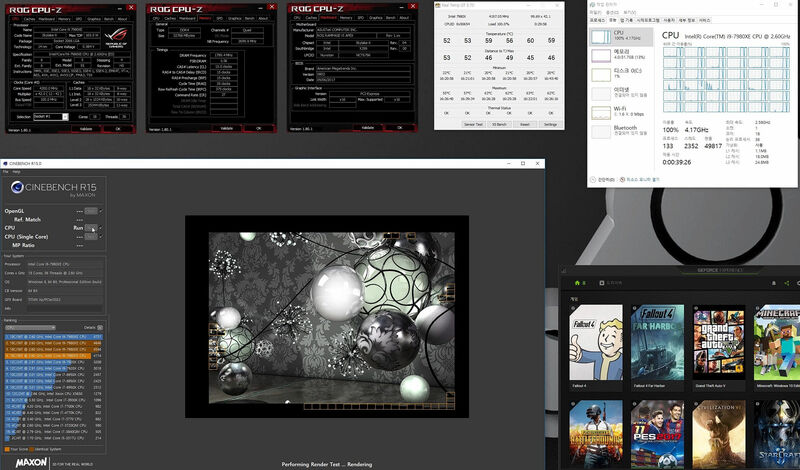 Probably the most interesting result is Cinebench single-core performance, which is exactly the same as for 7900X and 7820X. 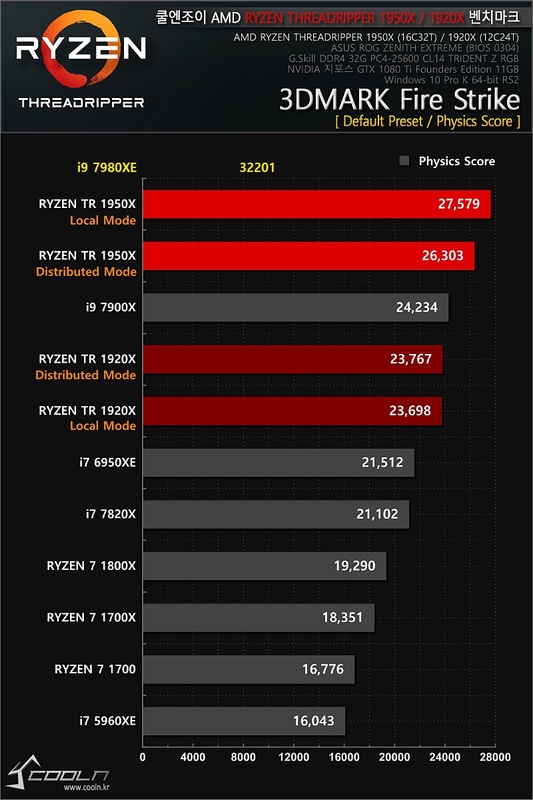 Seems like a good CPU for single-threaded applications after all. 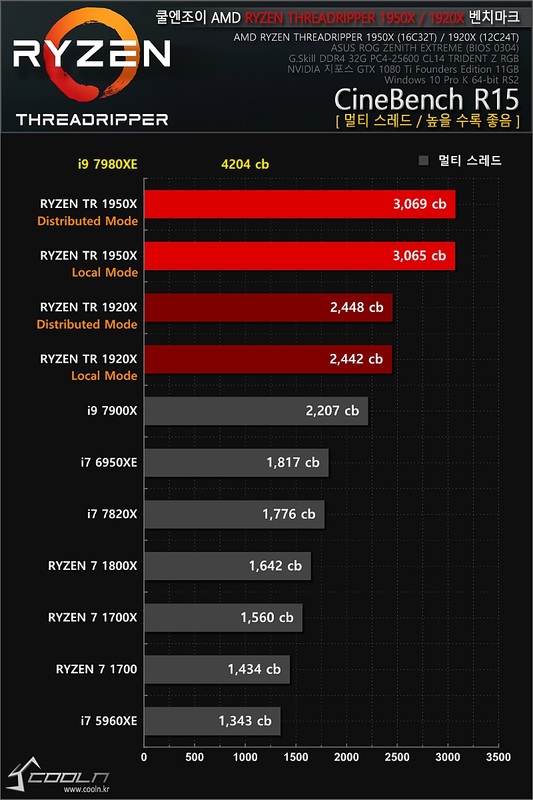 Last time I heard the NDA on 7940-7980 series ends somewhere next week, so I guess we should see the confirmation of these results very soon.